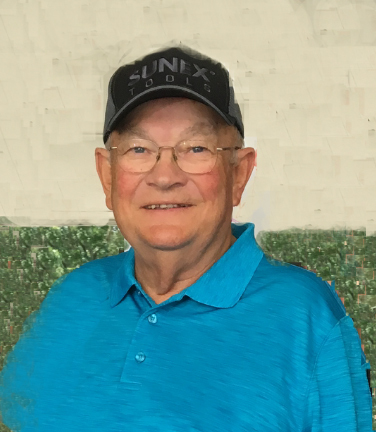 Wayne Creech, 70, passed away Wednesday, February 6, 2019. He was born April 16, 1948 in Wayne County to Junior and Maude Worley Creech. He honorably served his country in the US Army during the Vietnam War. He was the owner of Creech Tools. Besides his family, his other love was being on a pond fishing. Memorial service 11:00 am, Saturday, February 9, 2019 at L. Harold Poole Funeral Service Chapel, 944 Old Knight Rd., Knightdale, 27545 with Military Honors. The family will receive relatives and friends prior to the service from 10:00 am to 11:00 am at the funeral home. Surviving: wife, Barbara Myrick Creech; daughter, Sharon Taylor (Chris); grandchildren: Noah and Hannah Blaylock; sister, Kathy C. Barnes (Randy); several nieces and nephews. In addition to his parents, Wayne was preceded in death by brother, Billy Creech. In lieu of flowers memorial contributions may be made to American Cancer Society, 8300 Health Park Suite 10, Raleigh, NC 27615.